Premixed calcium hydroxide paste with iodoform for use as a root canal filling material. 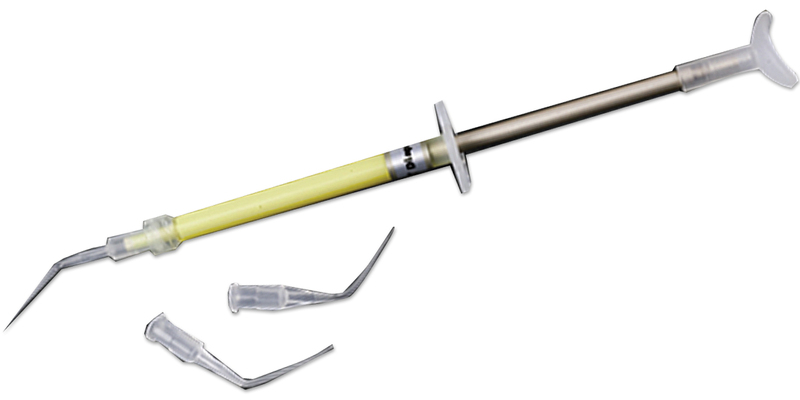 Ideal for treatment of infected root canals and for vital pulpectomies in deciduous teeth. Contains: 1 x 2g syringe, 20 disposable tips.